Thread lifts are a convenient method of rejuvenating the skin, requiring no general anesthesia, extended recovery, or hospitalization. This procedure can provide instant results for many different locations on the face and body. 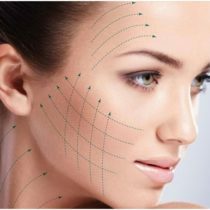 After decades of technological advancement, the latest technology uses resorbable sutures, composed of biodegradable polymers, that have been used in cardiovascular surgery for decades, leading to the EuroThreads thread lift. 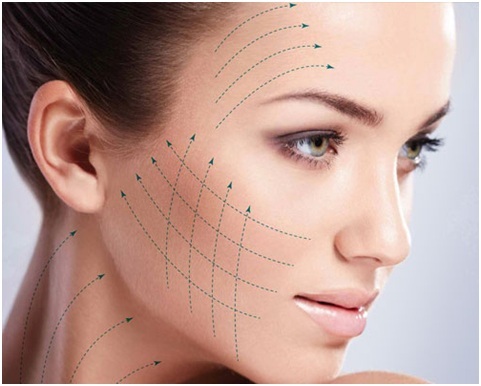 EuroThreads are inserted subcutaneously, instantly lifting, tightening, volumizing, and contouring areas suffering from collagen loss while simultaneously stimulating the body’s natural production of elastin where treatment has occurred.